Nova on KBEM's Big Band Scene with Jerry Swanberg! Nova on KBEM's Big Band Scene with Jerry Swanberg! 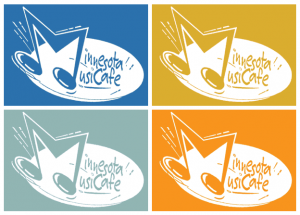 ← Previous Previous post: Nova Jazz in June, 2018 Performance at the Minnesota Music Café!